Today Tokyo-based independent studio Amata released a new video related to its upcoming virtual reality game Last Labyrinth. 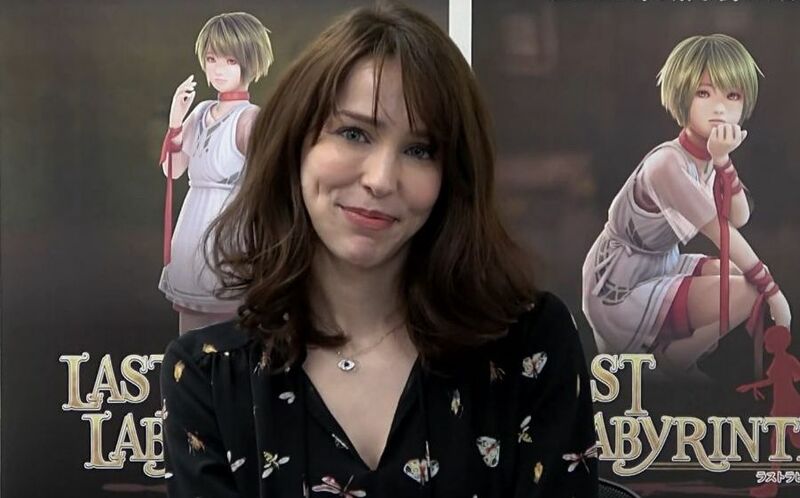 This time around, the video features Stefanie Joosten (who many will know as Quiet in Metal Gear Solid V: The Phantom Pain) as she talks about providing her voice to Katia, the protagonist of the game. She also performed the theme song composed by Hiroshi Kikuta. 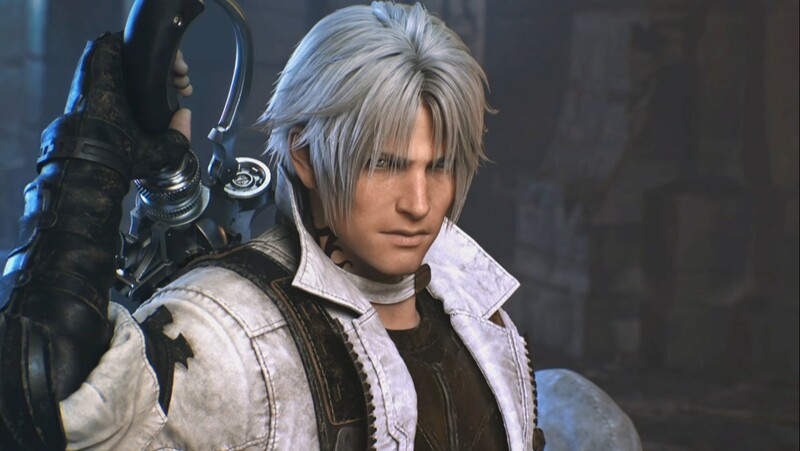 The task proved quite challenging, since the spoken language in the game is fictional, which certainly doesn’t make things easy for the actress. In other news related to the game, the funding goal on Kickstarter has recently been reached and overtaken, meaning that the developers will receive the 2,000,000 yen they requested, and then some. If you’re unfamiliar with Last Labyrinth, the game’s development team includes several Sony and Team ICO veterans. At the helm of the project is Hiromichi Tanaka, who directed and produced the PlayStation classic Dokodemo Issyo. Basically, he is one of the creators of PlayStation’s popular mascot cat Toro. Tetsuya Watanabe, who worked on Puppeteer and The Last Guardian, is lending his talent to the game as co-director and game designer. Lead character animator Atsuko Fukuyama worked on the characters of ICO and Shadow of the Colossus. Lead environment artist Michiko Kusaba designed the vistas of Gran Turismo 3 A-Spec and Gran Turismo 4. Sound designer Takuya Hanaoka worked on the Super Robot Wars series, and composer Hiroki Kikuta worked on the Mana series for Square, the Shining series for Sega, SoulCalibur V, Atelier Escha & Logy: Alchemists of the Dusk Sky, and more. You can check out the video below. If you want to see more, you can also enjoy the previous video. The game is coming for PlayStation VR, Oculus VR, and HTC Vive in the summer of 2019. If you want to contribute to the Kickstarter campaign of Last Labyrinth, you can find it here.